Quilting Class hosted by Ruth Metzger Smith. Finished size approximately 36" x 43"
Sewing machines will be provided or you can bring your own. Anyone who needs help with fabric or cutting please drop off a few days before class. This is a great class for beginner quilters. 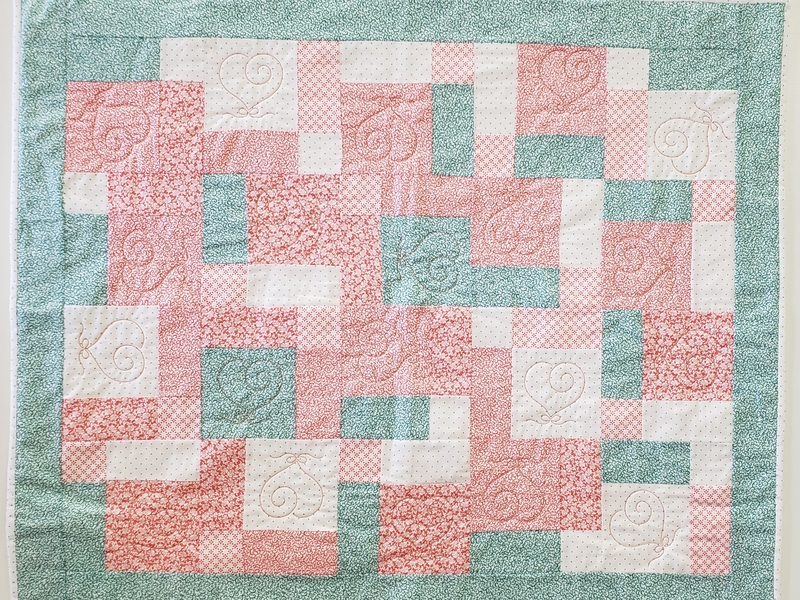 This class will cover quilting basics and construction of the top of the quilt. Another class will follow for completion.